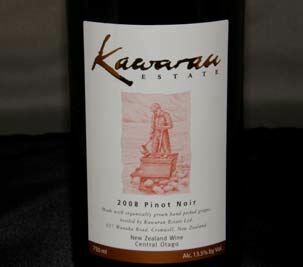 Kawarau Estate’s family owned estate vineyards are located against the foothills of the Pisa Range, an area where gold miners of the 19th and early 20th centuries roamed. 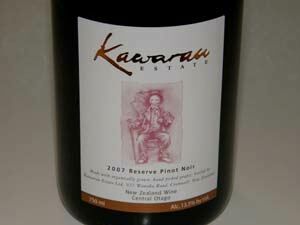 The labels depict some identities from the Central Otago gold mining era. The wines are open vat fermented and aged for 10 months in French oak barrels (the Estate uses 1 to 5 year old barrels, the Reserve about 25% new barrels). Wild yeasts drive the ferments and minimal fining and filtration is used. 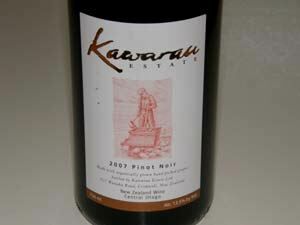 The wines are imported to the United States by Station Imports LLC, Colorado Springs, CO.